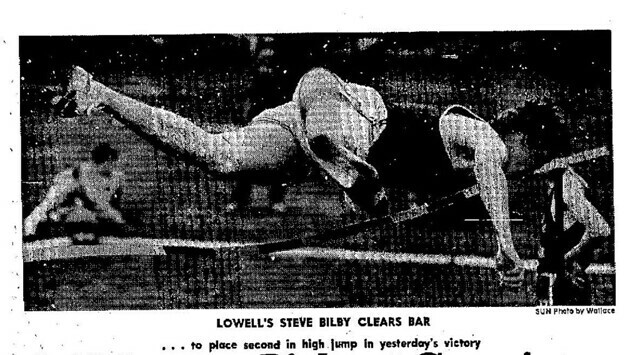 Generally considered to be one of the most outstanding all-around athletes of the 1960’s and 1970’s, Steve Bilby was one of the Red and Gray’s premier performers in basketball, track, football and cross country during his four years at Lowell High School. 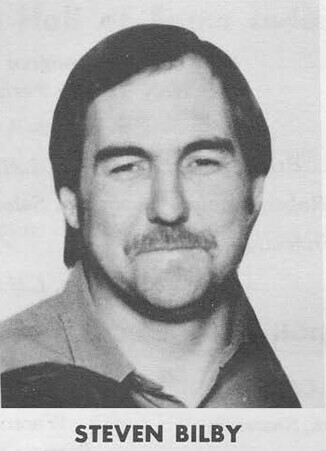 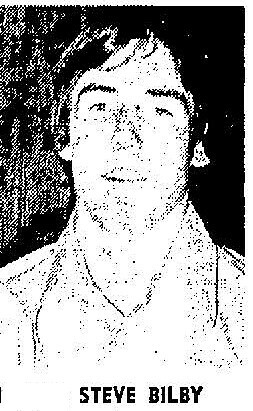 After running cross country as an underclassman, Steve played football his senior year, blossoming into one of coach Ray Riddick’s top all-time safeties and punters in 1971. 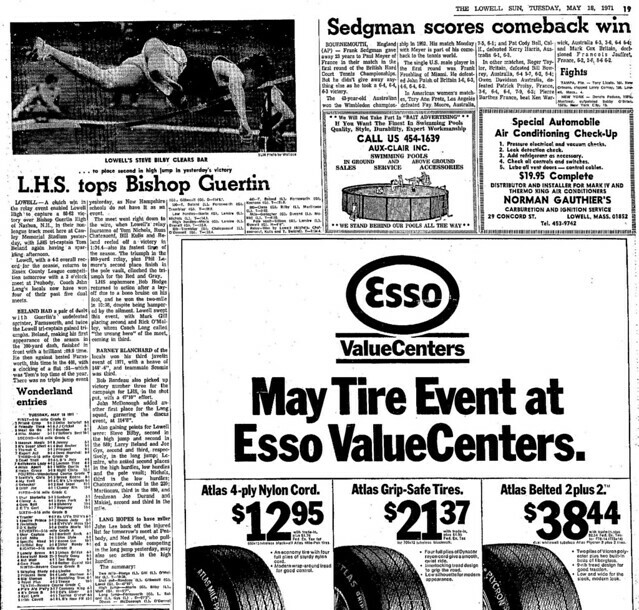 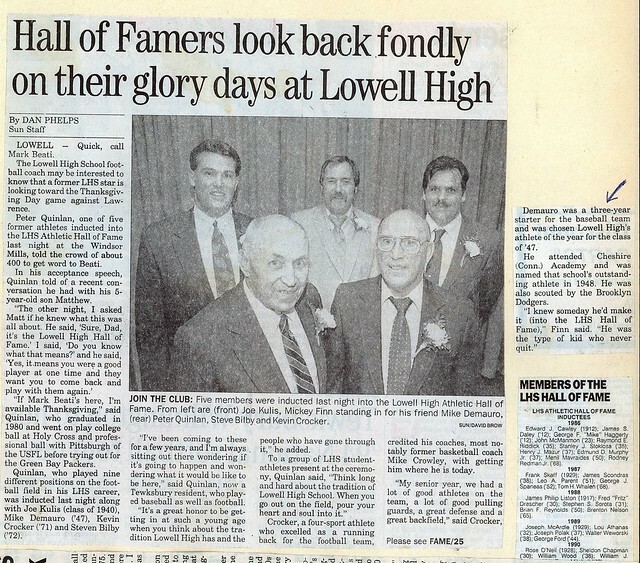 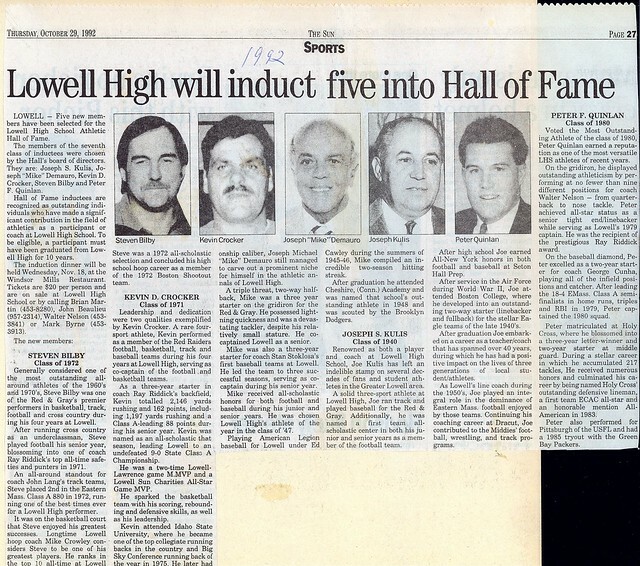 An all-around standout for Coach John Long’s red raider track teams, Steve placed 2nd in the Eastern Mass Class “A” 880 in 1972, running one of the best times ever for a Lowell High School performer. 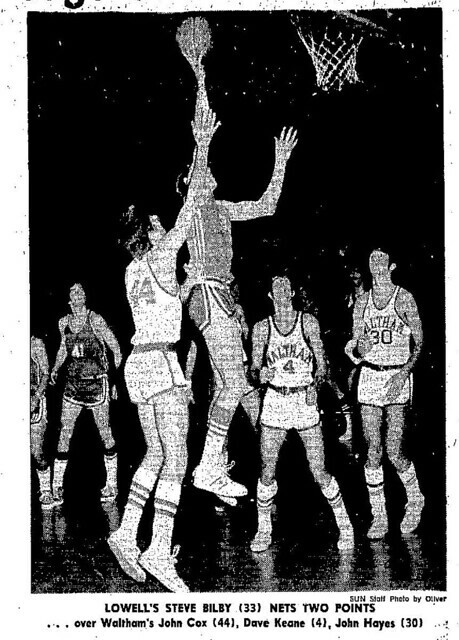 It was on the basketball court that Steve enjoyed his greatest successes. 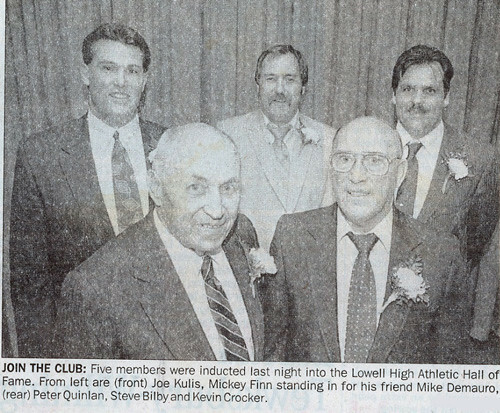 Longtime Lowell High hoop coach Mike Crowley considers Steve to be one of his greatest players. 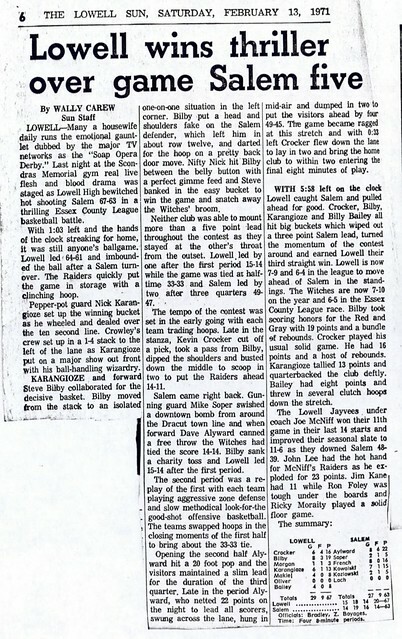 Steve ranks in the top ten all-time at Lowell High School in numerous statistical categories, highlighted by his 433-point senior season. Steve played with an elegance and grace that mode the game appear easy. 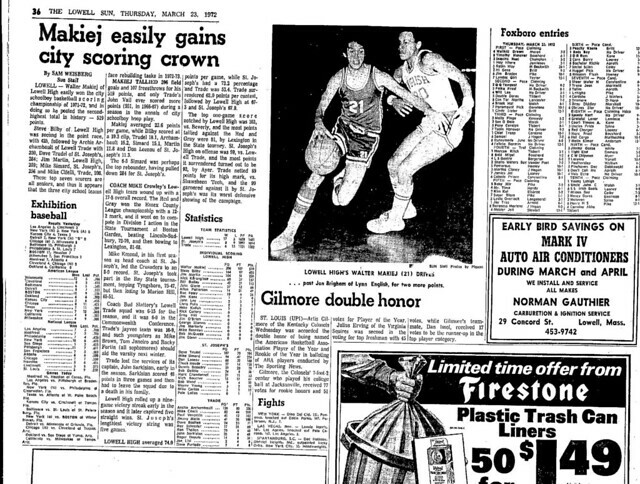 His top career performance occurred when he totaled 24 points and 20 rebounds while playing future N.B.A. 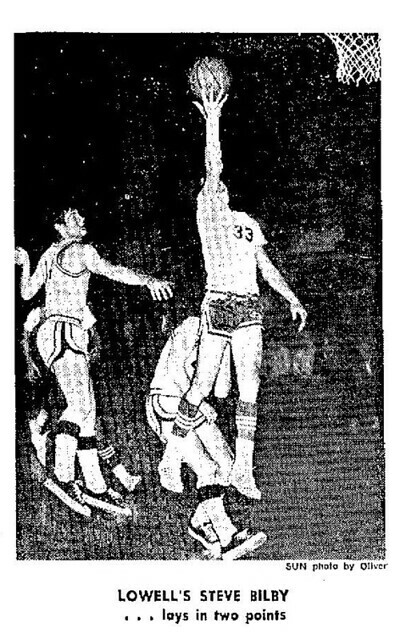 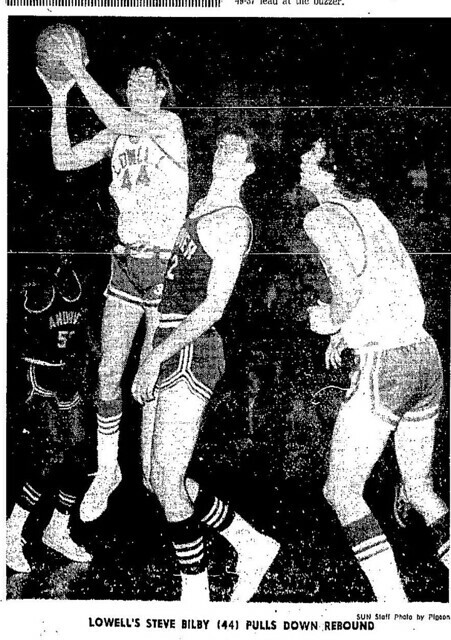 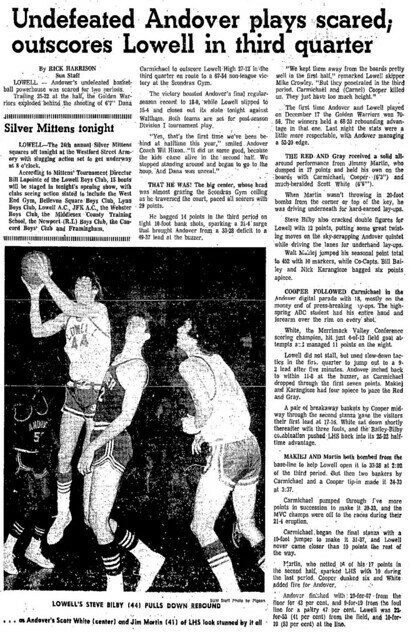 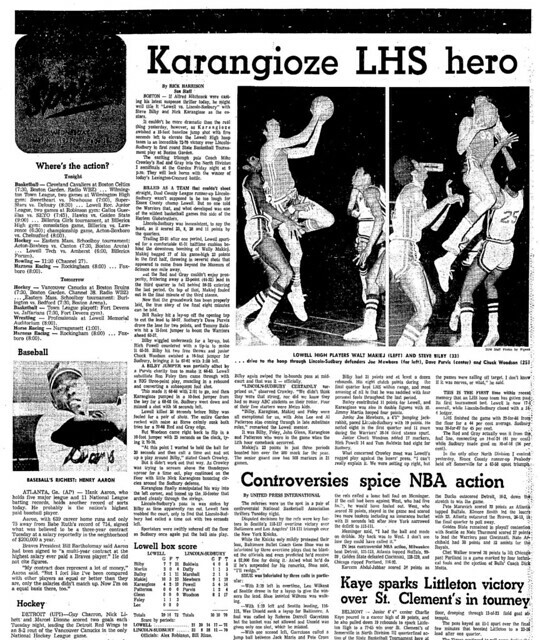 All-Star Ron Lee of Lexington to a standstill in a close Red and Gray defeat in the Eastern Mass Class “A” semi-finals in Boston Garden in 1972. 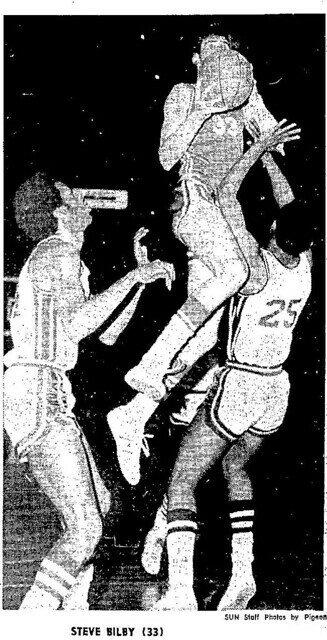 Steve was a 1972 All-Scholastic selection and concluded his High School hoop career as a member (along with Lee, among others) of the 1972 Boston shootout All-Star team.